We have seen many sales consultants fail at telemarketing due to one of many reasons and the main reason being a lack of concentration! This is a major factor when they combine cold calling with other jobs such as administration, operations, or IT. When someone is allocated the job of cold calling, it must be seen as a primary task and therefore given the time and respect it deserves; which is why so many companies are now opting to outsource their telemarketing to agents like Sales Drive. With 100% dedication to the task and not being involved with the day-to-day running of their customers business, Sales Drive with uninterrupted time are producing the best sales opportunities achievable within the market place. Telemarketing with Sales Drive is tangible – it is results driven and provides you with a quantifiable outcome which makes it easy for you to measure and evaluate whether your campaign is successful or not. Sales Drive offer 100% dedicated time to the telemarketing task with the benefit of uninterrupted time to produce the best results possible for you with the advantage of no distractions from admin duties or the day-to-day running of the business. Professional representation and totally focused on delivering the agreed results. 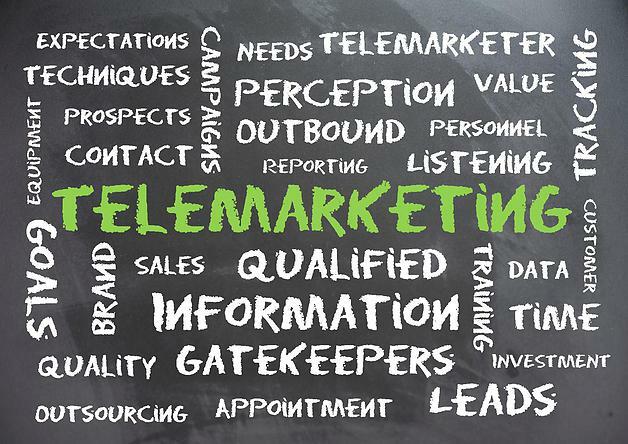 Telemarketing is a cost effective marketing tool. Teams can make approximately 100+ dials in a day and can speak to 30 to 40 decision makers. Outsourcing your telemarketing to Sales Drive will not incur any recruitment costs from employing staff in-house. No advertising, no interviews, no employment hassles and no salaries. Is your sales lead supply working for you? Sales Drive can help you by dedicating a day per week of uninterrupted telesales to turn your leads into genuine sales opportunities. Sales Drive will provide a consistent stream of sales opportunities and new business meetings with decision makers by using the latest techniques. You are in total control with the ‘Sales Drive’ process and will gain a team of experienced experts when you put us to work for you! Sales Drive consists of a small team of highly experienced sales and business professionals who are experts in identifying and generating high quality sales leads & appointments for small to medium sized companies. Sales Drive will pursue the customers and business you want and improve sales team results and ultimately your bottom line. Contact Sales Drive today on 0800 865 4800 to raise your company profile, increase brand awareness and develop a very healthy sales pipeline to ultimately boost sales.